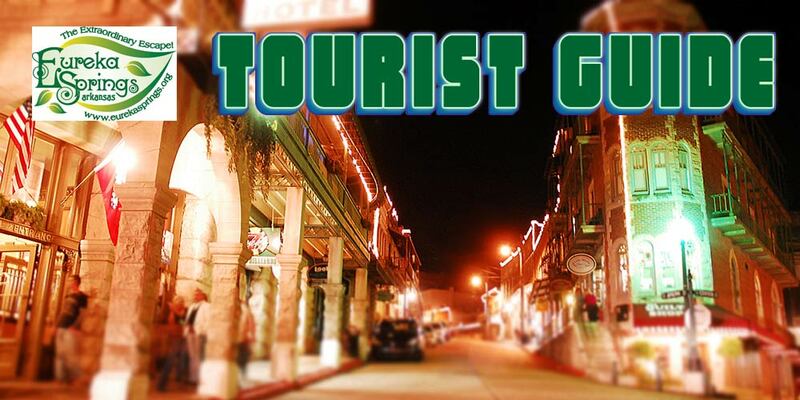 Your guide to Eureka Springs fun starts here. Eureka Springs is a one-of-a-kind family vacation destination featuring dozens of attractions, a wide variety of dining, numerous year-round events, world class golf courses, a host of lodging, resorts, campgrounds and RV parks, boutiques and antique shopping galore. Plan your Eureka Springs family fun vacation and save with our specials, discounts, and coupons.